Solve various puzzles and talk to sea creatures. Is there a better alternative to Charm Tale 2: Mermaid Lagoon? Is Charm Tale 2: Mermaid Lagoon really the best app in Puzzle category? Will Charm Tale 2: Mermaid Lagoon work good on macOS 10.13.4? Charm Tale 2: Mermaid Lagoon...Dive into and explore an underwater country, and help Dorothy find out the truth about her family and save her daughter! 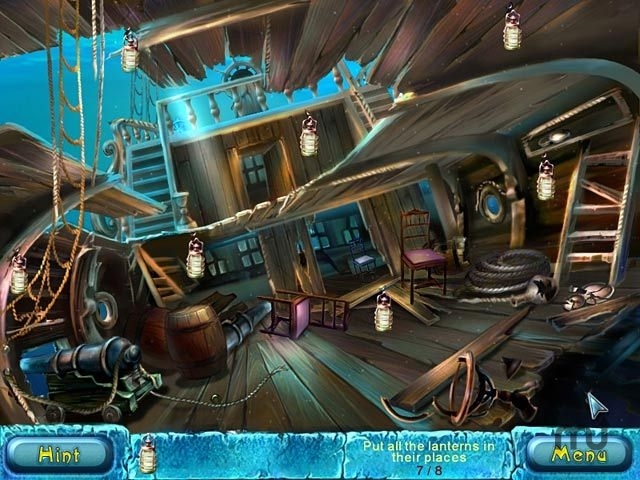 Solve different kinds of puzzles and talk to sea creatures, who will guide you to the sea king! Create large chains of gems and collect artifacts in Charm Tale 2 - Mermaid Lagoon. Uncover clues and save the day in this fun and exciting Match 3 game! Charm Tale 2: Mermaid Lagoon needs a review. Be the first to review this app and get the discussion started! Charm Tale 2: Mermaid Lagoon needs a rating. Be the first to rate this app and get the discussion started!